Second and last day of the conference passed! 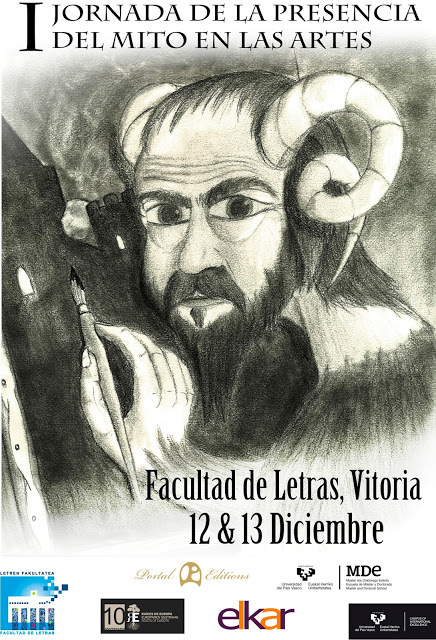 Yesterday started with the paper by Dr. Eduardo Segura who gave a speech about the importance and power of words, englobing J. R. R. Tolkien's works. In a second round, Dr. Thomas Honegger presented his paper, in which he spoke about Tolkien and its relation with England. Dr. Groom, Dr. Ayerbe and Dr. Montero. Dr. Martin Simonson introduced Dr. Segura's paper. Dr. Thomas Honegger presenting his paper. After a short break for coffee, the congress continued with a round table with all the participants (exept Dr. Ayerbe). In this session, our guests debated about the topics presented between the two days of congress and put ideas in common. Dr. Groom, Dr. Honegger, Dr. Simonson and Dr. Segura. For the beginning of the afternoon, a small panel was prepared. 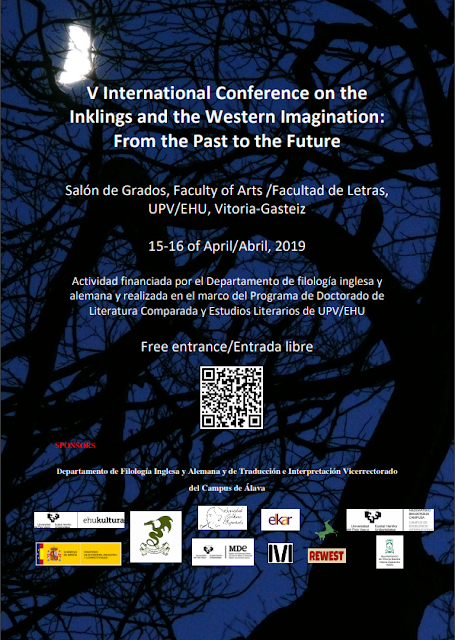 In this ocassion, the new team of the publishing house and collaborator of this congress Portal Editions presented it and they explained to the audience the projects for the future of the publishing house. They were glad to collaborate with Dr. Ayerbe, who answered some questions related to his new book published by Portal Editions and Dr. Montero, one of the founders, who presented the project run by this publishing house: the Scarecrow Project. Andoni Cossio asking some questions to Dr. Ayerbe. Ekaitz Ikazuriaga and Maddi Susperregi. Dr. Montero explaining the Scarecrow Project. To conclude with the congress, Dr. Ayerbe gave an speech regarding Grimm brothers, in order to speak about the German Romanticism. Some of the guests hearing the explanations. 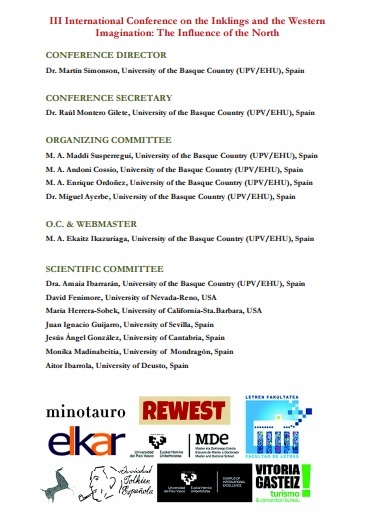 We hope to organize this congress next year and have our guests again in-Vitoria Gasteiz! Once again, thanks to everybody for such a great job! Eskerrik asko!